We would like to share the gorgeous cover for the third book in the Lords Of Essex series: MY HELLION, MY HEART! What do you think? We love the rich purple and gold colors, the spectacular abs, and of course, the fabulous blurb from Rachel Harris! Here’s the full quote! #GetRuined for $0.99! On sale for a LIMITED TIME ONLY. One of Bustle’s TOP 17 ROMANCES for 2016! FAVORITE Historical Romance of 2016, As The Book Ends. 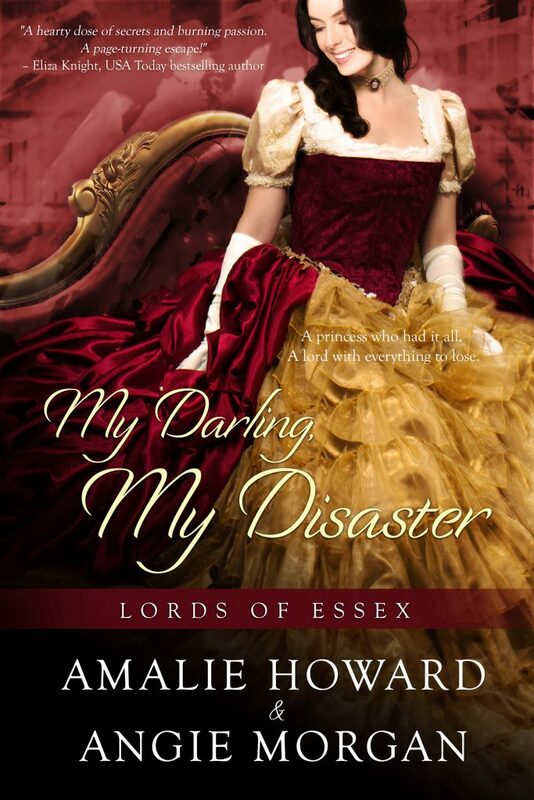 We would like to share the gorgeous cover for the second book in the Lords Of Essex series: MY DARLING, MY DISASTER, and want to celebrate with a giveaway! What do you think? We love the colors and the fabulous blurb from Eliza Knight! Here’s the full quote!